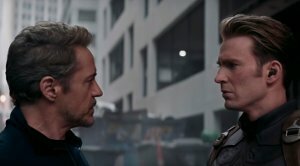 After the devastating events of Avengers: Infinity War, the universe is in ruins. With the help of remaining allies, the Avengers assemble once more in order to undo Thanos’ actions and restore order to the universe. 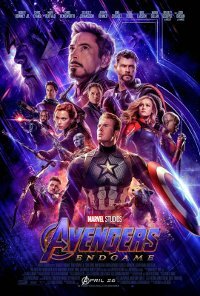 The grave course of events set in motion by Thanos that wiped out half the universe and fractured the Avengers ranks compels the remaining Avengers to take one final stand in the grand conclusion to the epic saga spanning twenty-two films. This film is releasing in 2D, 3D, 3D IMAX and 4DX. This is the 4DX version.